For my new favorite things this week I have focused on things that are orange. There is no reason for this other than the things I thought of first were orange and themes are always fun. I found this app accidentally one of the many nights this week that I couldn’t sleep. It reminds you to post things you are grateful for throughout the day. It’s fun and bright and rains virtual confetti on you when you remember to post something. 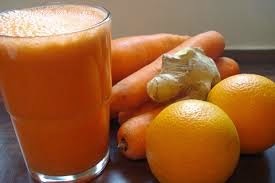 This homemade juice has yet to disappoint me. I love it every single day that I manage to make it. Not only are they orangy, they are minty, and they are low-guilt. Keeping a pack of these (or lime or strawberry) in my purse has saved me a during a couple of extra long meetings this week. 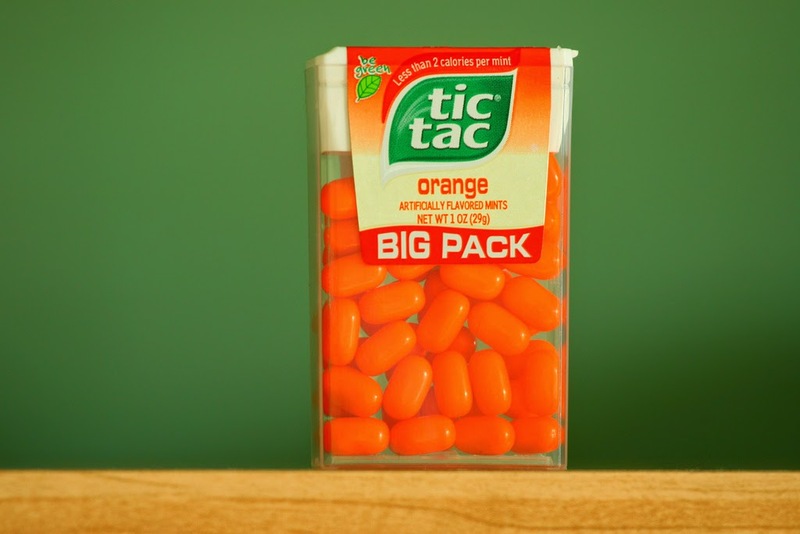 Thank you fruit-flavored Tic Tacs, for you rmulti-tasking deliciousness. This week–during above mentioned long meetings–I had the opportunity to begin the massive task of cleaning up my Outlook Inbox. I have gone from 600 unread emails to 410, and managed to stay steady at 410 for the last few days. Now, I should assure you that NONE of those unread emails signify an un-answered question. It just means that I have to delete them, or file them, or follow up on them. The fact that I’ve maintained the 410 number means I’ve started to organize them as I receive them–something I’ve meant to do all along. So a shout-out to Outlook for keeping them safe for me for so long, another shout-out to Amy for not stressing too much at the number, and a shout-out to Ana for managing to get hers to zero on Friday! Do you have any favorite thigns this week? Orange or otherwise? I am so proud- keep cleaning out that email inbox and recording happy events!